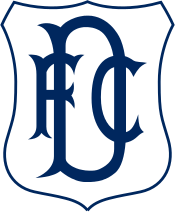 DUNDEE were the victors on Tayside tonight as Rangers yet again were left to rue a plethora of missed chances. 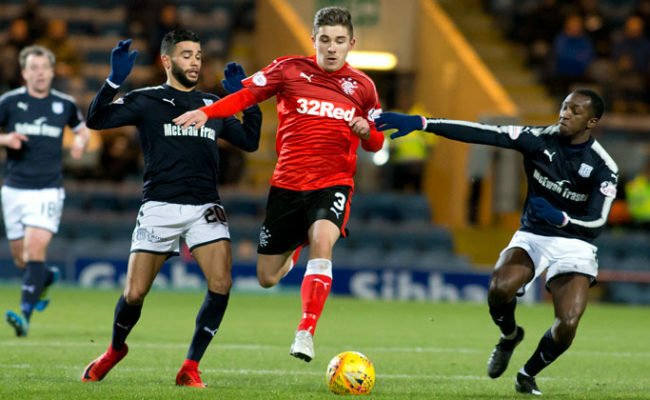 After taking almost total ownership of the first half without finding a breakthrough, Mark O’Hara struck twice either side of a Josh Windass equaliser to consign Gers to a second defeat in a week. 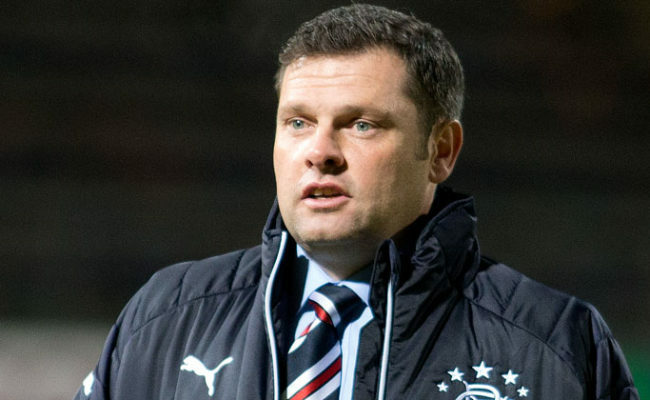 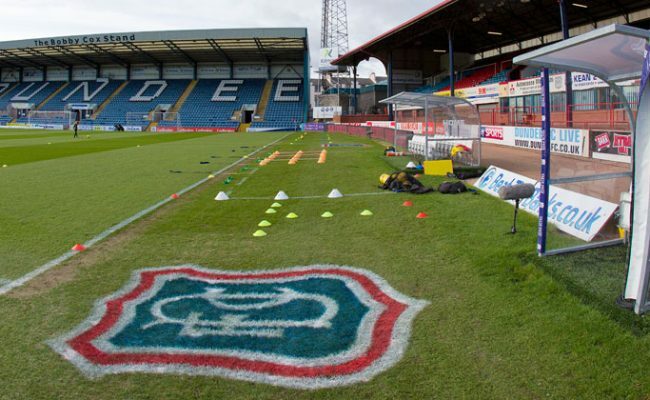 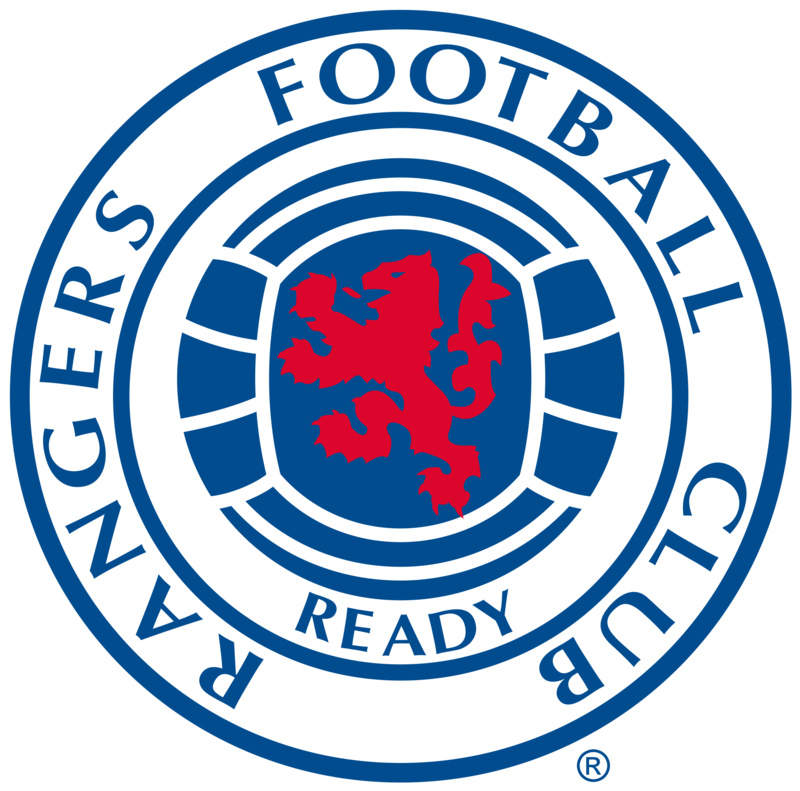 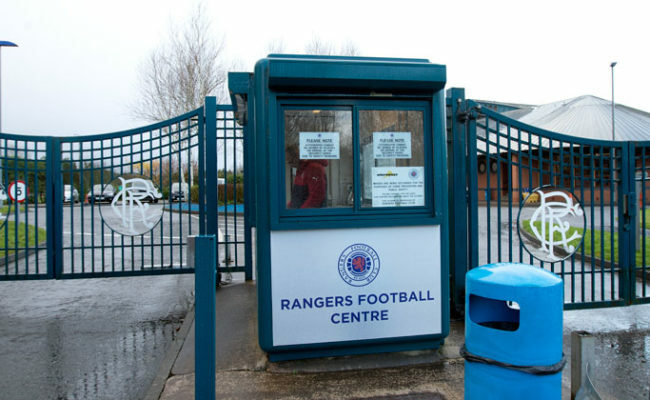 Gers created the first chance of the game after five minutes. 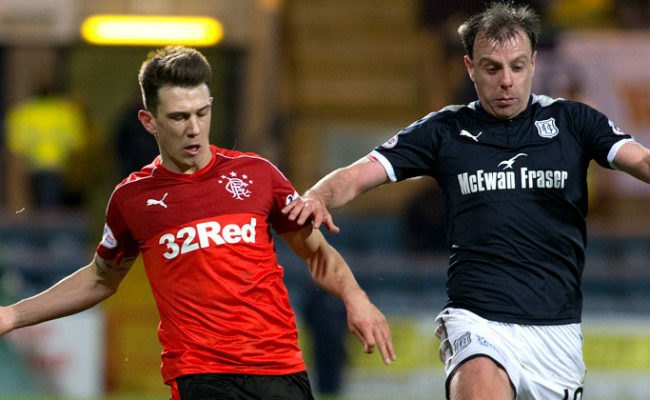 From the right, Daniel Candieas dug-out a superb, left-footed cross to the back-post for Kenny Miller.